When you work skillfully with your experience in the present moment, you can access what is needed for healing and change. Many of our challenges stem from unconscious habitual patterns and beliefs that we accumulate throughout life. Counseling can help you explore what is holding you back from the life you deserve. When you are fully aware of how you are and what you do, you can begin to respond—rather than react—to even the most challenging experiences. You can discover your natural wisdom and power, work through obstacles and move ahead. Most importantly, you can become whole and live life fully. 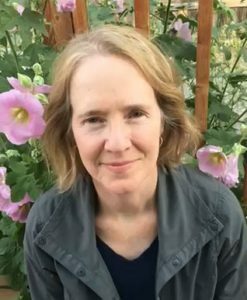 I address painful life patterns, such as anxiety, addiction and compulsion. I specialize in resolving the chaos caused by stressful life events and trauma. The very first step is to help you get some much needed relief, so that you can feel more grounded and clear-minded. Ultimately, when you are ready, I help you work to resolve parts of your past that influence how you experience life in the present. Through this work you can grow from your past experiences rather than be haunted by them. Welcome to my website. If you feel we might be a good fit, call 208.557.8603 for a 20-minute phone consultation (no charge). 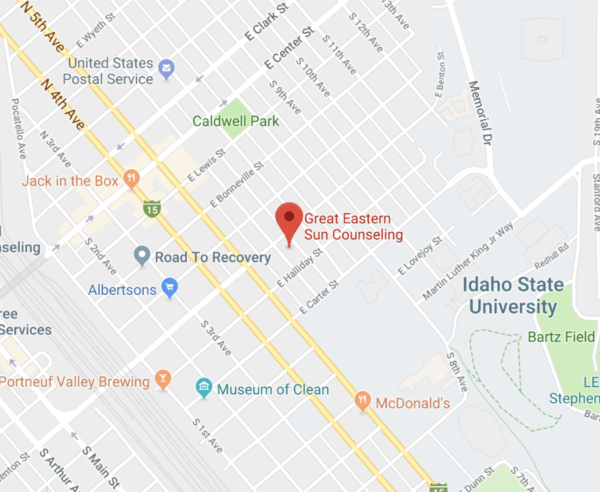 You can ask any questions you may have about counseling in general and my practice here in Pocatello.